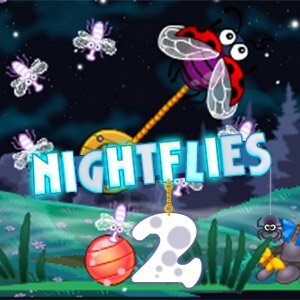 Night Flies 2 is a puzzle game. What a beautiful night! There are some night flies looking for light! Use all of the little critters available to solve the puzzles and help the night flies get the lamps into their rightful place. 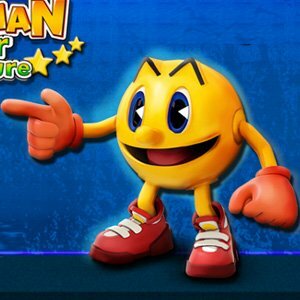 Complete all 30 levels and earn all achievements, but most of all have fun with this great game!